CTP is the insurance of civil liability of owners of vehicles, which is mandatory. For driving without insurance policy the legislation provides for a penalty. The punishment not only for the absence of this document, but if there are errors, for example, if the driver is not inscribed in insurance. For registration of policy OSAGO it is necessary to have a passport. If you insure a car for the first time or changed insurance company, and the employee has the right to make a photocopy of the passport for storage in the archive. Insurance policy is filled on the basis of the documents presented on the vehicle title or certificate of registration of the vehicle, which is a mark about registration. If this level is not, then to insure a car, issuing a transit insurance. Since 2013, a required document for the CTP is to pass technical inspection of the vehicle. It needs to be not only valid, but be valid at least six months after the date planned for issuance of the insurance policy. The insurance company must also provide driver's license all drivers who will be inscribed in the insurance and admitted to driving the vehicle. Experience and age of the driver directly affects the cost of insurance. Optionally, you can arrange insurance with an unlimited number of drivers. In this case, in the appropriate column of the policy is a special mark. In 2014, many insurance companies refused from the conclusion of insurance policies. This is due primarily to loss ratio of this insurance. If the insurer refuses registration of the policy, ask the reasons for the refusal and ask them to present in written form. In addition to the required documents at the conclusion of the insurance policy you may provide more. For example, if you have a policy from another insurance company, then the employee may consider the factor to calculate the new value. Provision of information can affect the calculation of premiums insurance policy. In the presence of paid losses the price increases, and in their absence decreases. Additionally, some insurers request a certificate of break-even driving from the previous insurance company. Make it optional. The employee can request this information without your participation. If the car does not belong to you, for the registration of insurance you need to present to security insurance company power of attorney. Please note that the document must be a mark that the owner trusts you not only driving, but also the conclusion of the respective contracts of insurance. In a General power of attorney, all these points are written in a mandatory manner. If you insure a vehicle on behalf of a legal entity, in addition to the tech inspection card, title or registration certificate, you must show the employee of the insurance company was the organization and the power of attorney on your name, which will be confirmed by the right of representation of interests of the company. All documents must be certified by the seals and signatures of the persons issuing them. Insurance policies appeared in Russia in 2003. However, until now, the debate continues around this insurance: some believe that it is necessary, others call it legalized taking money. Other issues often of concern to motorists. One of them – what documents are necessary for registration of the insurance policy. 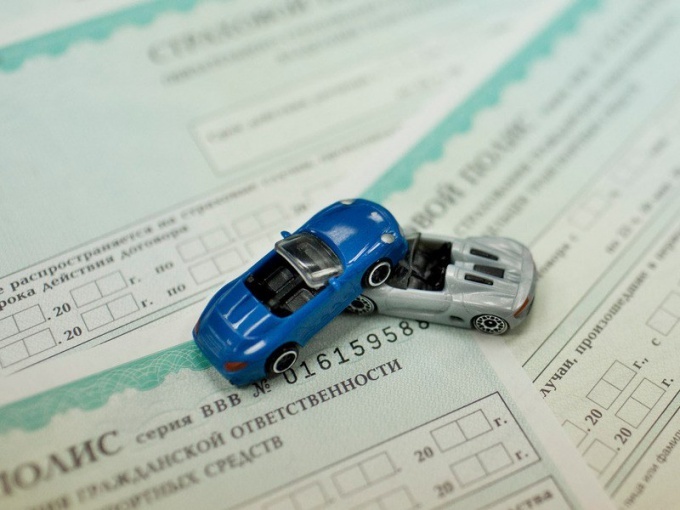 Despite the fact that the policy annually draw millions of drivers throughout Russia, in the confusion of their results regularly changing legislation in the field of third party liability insurance. Therefore, motorists often suffer wondering what documents they need to bring for registration of insurance. One of the main confusions associated with the adoption of the amendments to the law, when the insurance associated with passing inspection. - pass or other document on passing inspection vehicle. If you do not intend to limit the number of persons admitted to driving the vehicle, no rights required. However, it is worth considering that the cost of insurance in this case will increase. The policyholder may not be the owner of the vehicle. For example, his role may be a person who controls the car by proxy, and whether it is General or simple handwriting. The insurer on the basis of all of the documents fills out the insurance policy. The policyholder must complete the application for insurance, which, after signed by both parties. In addition to the completed insurance policy, the vehicle owner presenting the receipt for payment, which he immediately paid. It is worth remembering that if you regularly and in time extend the policy to you, a system of discounts, the cost of the policy significantly reduced. In any case do not go on about the representatives of the insurer and do not sign a blank form under assurances that further insurance agent will fill all on its own. Supposedly this will save you time. Take your time. Better check everything carefully. After all, if the agent will enter the best information you can and then when the accident is very serious financial hurt. If the agent, when entering data, makes all information from your words, not interested in the supporting documents (especially if you arrange insurance in the insurance for the first time), better give up his services. Also we should behave and if he proposes to underestimate the power of the car, increase the driving experience, illegal to apply discounts, etc. Because you put your signature under the specified data, and therefore bear full responsibility and risk for them.